Eloise ladies roll neck jumper- ideally adapts to the body. 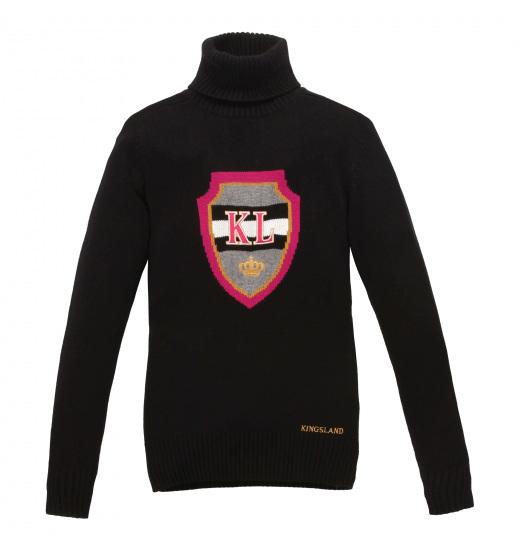 From the KINGSLAND Autumn-Winter 2012 collection. Kept in a classic style.